Uniquely premium Business Cards for everyone. Even astronauts. We create high quality custom business cards and corporate stationary designs to help business entities attain the market-presence and brand recognition that is needed in today's very competitive environment. Our best-in-class creative designers will work closely with you to understand your requirements to the minutest of details, which are necessary to create the most unique, attractive and professional business card designs for your business. Your business card is the first impression that your company create in your customer's mind. Cool design maker designs long lasting impression of your business within the business community. Our creative designers design professional business cards and personalized business card for you, so that your business card design portrays professionalism and high quality before your customers. With professionalism and expertise we design your card in such a way that it contains all the information about your business that needs a customer. 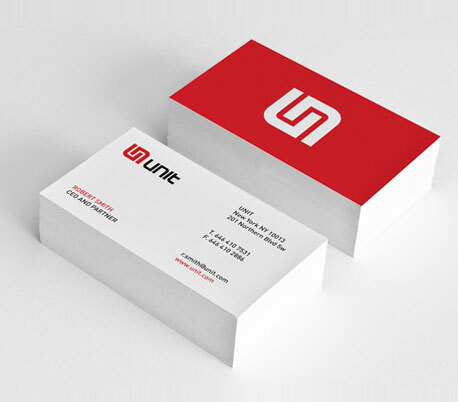 Business cards are an essential part of a marketing promotion and company image. When you hand someone your business card, they will form an opinion about your company. Letterhead is one of the key elements to your corporate identity. It is ground zero from a design standpoint. The layout, typestyles, and colors you establish here dictate the design of all the pieces that follow from your business cards and envelopes to your website brochure. Unequalled quality We are committed to supplying our customers with the highest quality business card design and professional full color business card printing available. Turnaround times View your business card design in just 2-3 business days. Incredible value at the lowest prices From Ink Web Solutions its very cheapest price and easily affordable. We are a complete service marketing design company from logo designs to plastic business card printing, we are a complete, one-stop online shop for all your marketing needs. Let our team of specialized graphic designers take your marketing campaign to the next level with high impact design and full color printing. Chandigarh's Leading Flash and Multimedia Company ! Ink Web Solution provides Flash and Multimedia services in Chandigarh, Mohali, Himachal Pradesh and India. 100% unique and customized card designs. We are not template vendors. Interesting concepts/compositions that are customer-centric and result-oriented. Cards in printable formats to suit your diverse needs.